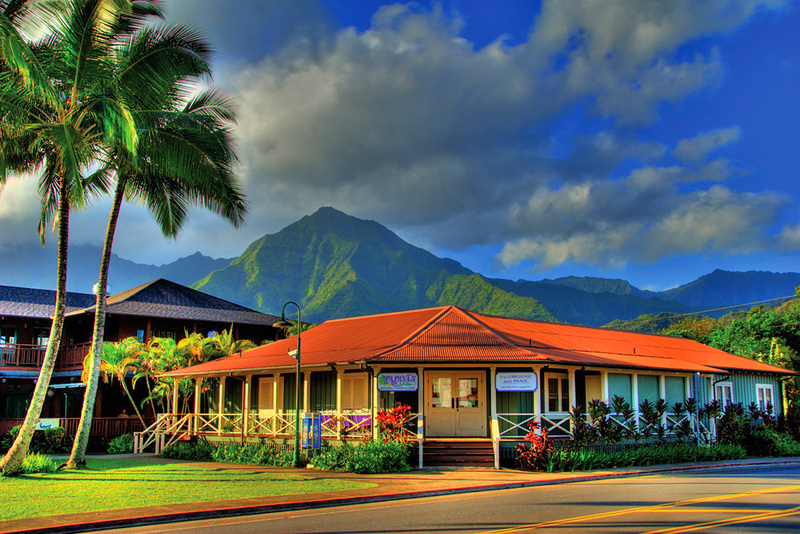 Harvest Market Natural Foods & Café is Kaua‘i’s premier natural health food store and the locals’ favorite café! You’ll find an extensive selection of fresh local and organic produce, body care products, supplements, bulk foods, groceries, chilled items and frozen items. Start your day with a fresh fruit smoothie, homemade muffins or scones and organic coffee. Stock up on sandwiches, garden fresh salad from the salad bar, cold drinks, healthy snacks, and treats for the beach and other adventures. Take out entrees and more! Harvest Market is your home away from home—your ticket to a happy, healthy, relaxing vacation.